Common, Chicago's premier MC, an artist who has mostly been excellent throughout his career. He's had some ups and downs to be sure (especially on a creative level), but you could always count on something thought provoking and positive coming from him, and considering where hip hop is today as this is being created, it needs more of that. This is the only Common album I've never heard to this day. It's not that I never wanted to hear it, for some reason I never got around to checking it out, and if you, faithful reader/follower, decide to comment on this, feel free to hit me with a recommendation, favorable or unfavorable. Another classic from 1994, this remains Common's masterpiece, as he was in full form on this album, especially from a lyrical standpoint. "I Used To Love Her" is his greatest song ever. I'm not sure why the great Ice Cube took two of the lines in the song and thought it was a diss ("Now black music is black music and it's all good/I wasn't salty, she was with the boys in the hood"), and with hindsight being 20/20, Cube was wrong, but that's another story for another day. 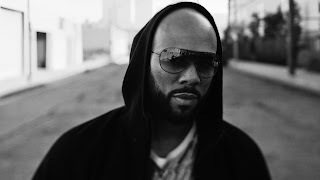 Common sort of took a hiatus after the "Resurrection" album was released, and he returned in 1997 to add another excellent album to his discography. In my opinion, this is his most underrated album. It has never received the props it deserves, as there's some gems on here. Being released between "Resurrection" and the next album certainly did it no favors. Still excellent though. Common's second best album right here and it was one of 2000's best releases. 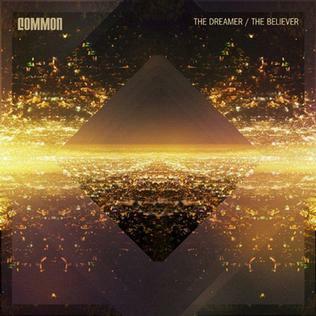 Lyrically Common was still at the top of his game and an excellent album resulted. He also gave birth to a comment I consider famous and I use it myself, which is "if I don't like it I don't like it, that don't mean that I'm hatin!" True words and I feel the same. Well, in the year 2002, Common decided he wanted to step out of his "comfort zone" so to speak and do something different and with this album, he did just that. It's not wack, it's not excellent, it's just very different all around. I applaud him for trying something different, but it did him no favors, other than giving us the VERY good song "Come Close". I also do not own this, but I have heard it on more than occasion. I may add it to my collection, but not any time soon. Ah yes, Common hooked with another talented artist/producer in Kanye West and delivered this FINE album in 2005. Common returned to what he does expertly, and that's rhyme smooth and eloquently over decent to excellent production, and when you have Kanye (and the late J. Dilla) behind the boards, you can't go wrong. In what can be considered "Be Part 2", Common followed up "Be" with another excellent album for 2007. It may not have received the (deserved) attention like "Be", but it's just as good. Now, I don't own this album, but I have heard it, and it's clearly Common's worst album ever for a number of reasons. Unfocused and a strong, but failed, attempt at a more commercial sound which simply doesn't fit an artist of his caliber. "Punch Drunk Love (The Eye)" featuring Kanye West is a song my lady likes (smh+lol), and I will revisit that song later in this topic. I bought this album when it first came out, and thus far, that's the one and only time I've played this. This album, another excellent one, was released somewhat quietly at the end of 2011. Common did himself no favors by needlessly going after Drake in what I now perceive as a direct attempt at publicity/hype for his album, and I'll have more on that "feud" with Drake also. When it's all said and done, Common will go down as one of the all time greats, basically one of the best artists to emerge from Chicago. Um, who in the hell told this guy he was one of the greatest ever?????? I won't even bother to further dissect this comment and it's completely shake your head worthy, much like when Cassidy said "I became the best when B.I.G. died" on his hit "I'm A Hustla". "Y'all gon make me catch a body like that"
SMH, Drake, when have you EVER caught a body or remotely done ANYTHING that anyone could consider dirty or gangsta? I can't recall the name of this song that it came from, but it made me shake my head (again) at the notion of someone like him catching a body. Line or not, he's no gangsta and one of the things I don't like about him is trying to uphold a hard image (which he doesn't have) and trying to blend it with the R&B style. Doesn't work. "The game used to be rugged"
Oh, is that right Drake, smh?? Now THIS line came from that song he did with Rick Ross (apparently going after Common) and AGAIN, it made me shake my head. Did we need Drake of all people saying hip hop USED to be rugged???? 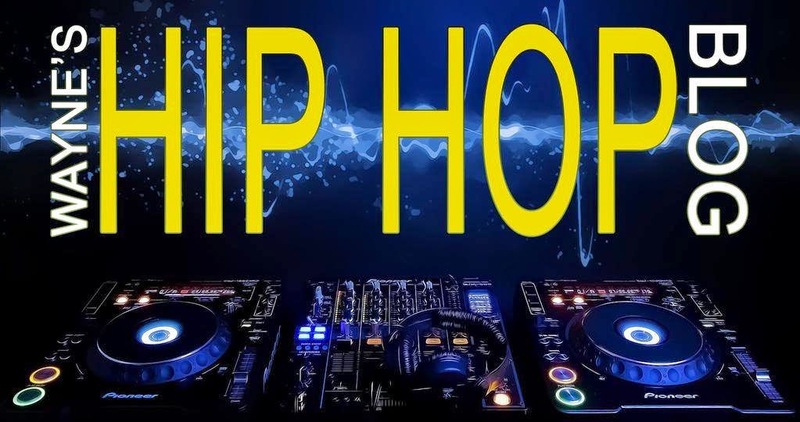 That may be the case, as one time hip hop DID have an edge, and you want to know WHY hip hop is the way it is? Well Drake, look at yourself in the mirror. You're one of MANY reasons why the "game" is no longer rugged, if that's what you want to call it. So, you're probably thinking, Wayne, what does this have to do with Common? Well, quite a bit. You see, as mentioned up top, Common needlessly picked this fight with Drake, ironically around the time "Dreamer/Believer" was coming out, and seriously, Common went in on Drake, especially on "Sweet". Any other time, this would've effectively ended someone's career, but instead, it literally did NOTHING to harm Drake, as he still received mad radio and video play, and Common not only faded quietly into the background, but then proceeded to say he respects Drake and likes his music? Wow, just wow. I even mentioned at one time that the song "Punch Drunk Love" sounded awfully a lot like something Drake would make. Bottom line is, Common's career should be measured on the stellar run of memorable hits and albums, not a unnecessary "feud" with the likes of Drake.